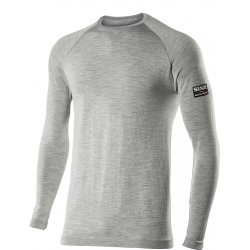 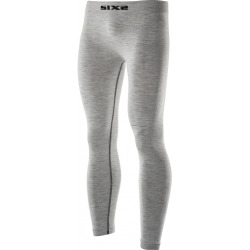 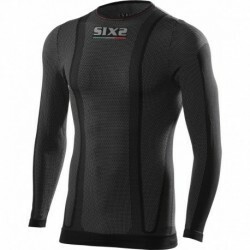 SIXS ORIGINAL CARBON UNDERWEAR technical garments have been developed for assisting athletes in reaching top performance while also contributing to top comfort. 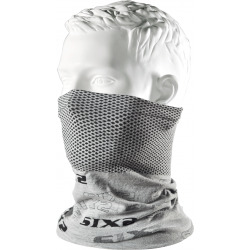 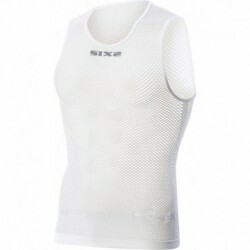 Thanks to their functionality, which is related to the use of SIXS patented material, it is possible – for the first time in the history of technical functional clothing – to protect your skin from excessive perspiration. 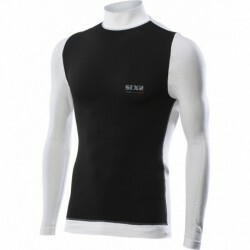 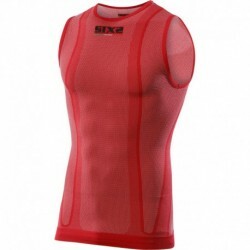 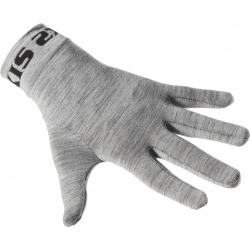 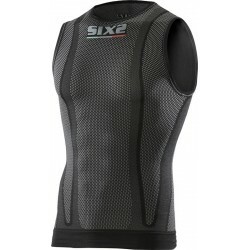 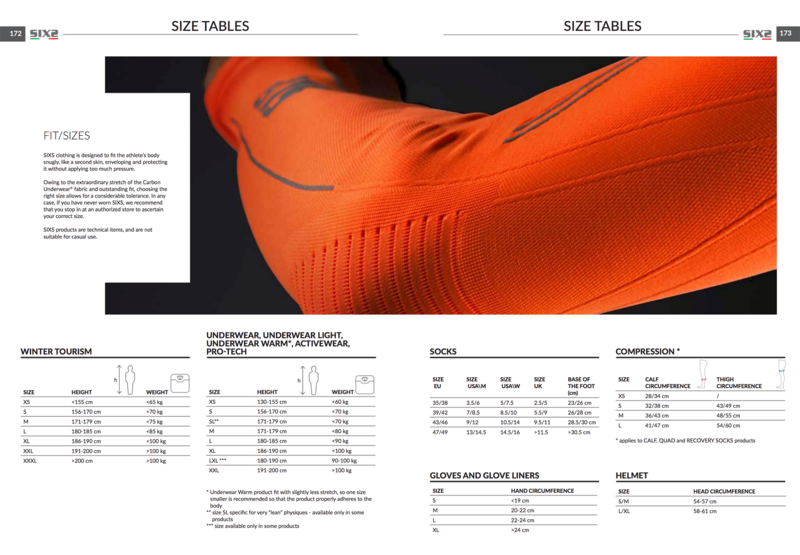 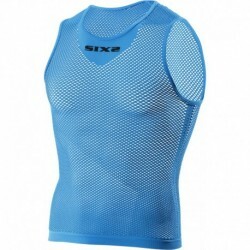 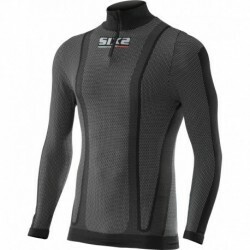 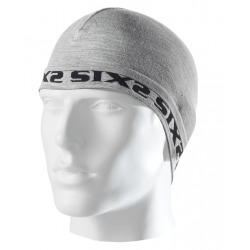 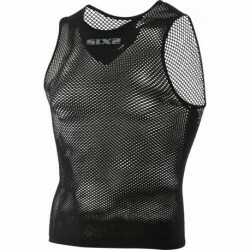 SIXS Carbon Underwear AdvantageSIXS Equipment Sizing ChartGet your discount!